The Metropolis Case Series features our tactile non-slip grip exterior and a soft felt-lined cover for complete 360-degree protection. 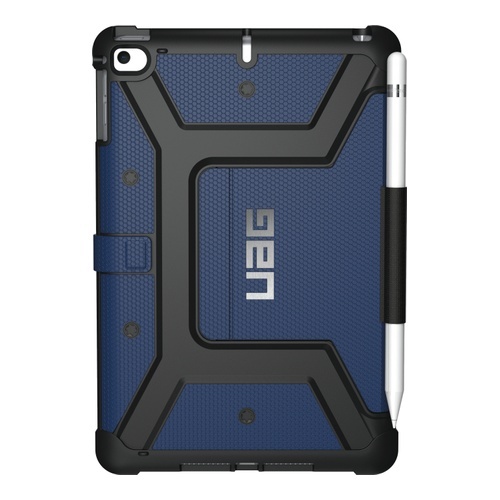 The case meets military drop-test standards (MIL STD 810G 5166) and has an adjustable and detachable stand. 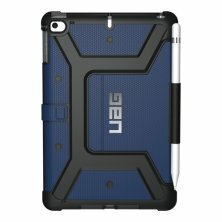 The Metropolis Case Series features our tactile non-slip grip exterior and a soft felt-lined cover for complete 360-degree protection.